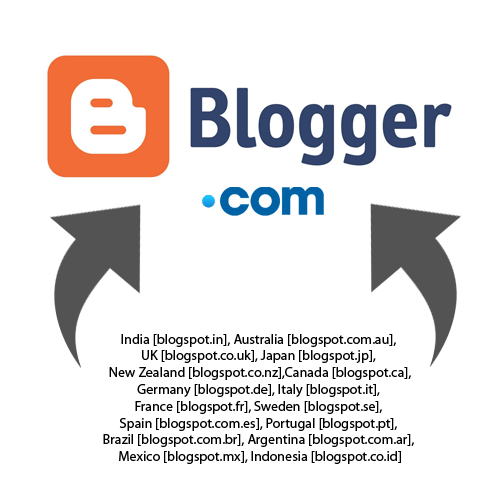 Programming Tutorial – How to Prevent Redirecting From Blogspot.com to Country-Specific Domains. Seegatesite will share a tutorial specifically for the blogger user (blogspot) that redirects the blogspot.com subdomain to specific country subdomains. Note: Not recommended for bloggers who have put Adsense ads on their blogs to use this code. Because it would violate the rules of the Google AdSense policy.